This interesting DVD will guide associates through the toughest customer care moments in a professional friendly manner. This training DVD has a run time of 20 minutes. Balancing the needs of many customers can become stressful, leaving a frazzled employee, dissatisfied customers and a negative impression of your business. This video covers stressful employee situations such as huge lines, rude customers and other various customer demands all at once in a way that keeps the employee calm and in control of the situation. 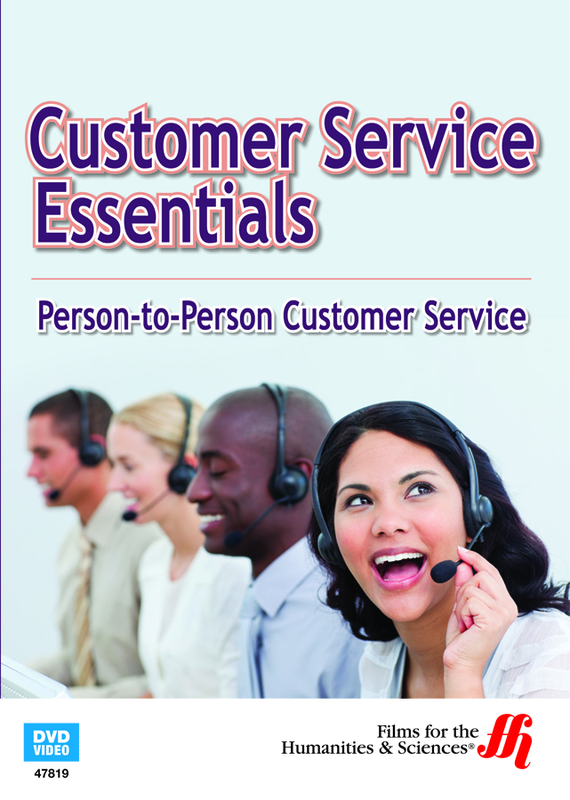 The video focuses on the service in customer service. To improve customer loyalty and satisfaction. This video is entertaining with animations, clear explanations and dramatizations of various situations. Additional educational materials and printouts are available online for full employee training and comprehension. Take your customer satisfaction, and employee competency to the next level with this effective training DVD.